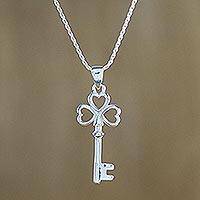 This pendant necklace from Thailand possesses a lovely charm, crafted of sterling silver to depict a key with little hearts at the handle. Tipa designs and crafts this necklace, centering the pendant on a sterling silver rope chain. Protect your laptop with a unique Society6 Laptop Sleeve. Our form fitting, lightweight sleeves are created with high quality polyester – optimal for vibrant color absorption. The design is printed on both sides to fully showcase the artwork while keeping your gear protected. Pulling back the YKK zipper, you'll find the interior is fully lined with super soft, scratch resistant micro-fiber. Love connection. This sweet, polished sterling silver heart anklet looks lovely when paired with sandals and a pretty skirt. Listen to your heart. When you get the feeling that it's time for a new necklace, link up with this 14K gold chain. With a station replicating the image of each beat displayed on a heart monitor, this necklace takes a unique approach to the heart motif. Offbeat, hippie chick, bohemian bent. However, you describe your eclectic style, this Wild Hearts printed scarf suits you to a “T”–and looks equally good atop a jacket or sweater! Fun and flirty for a weekend on the town. 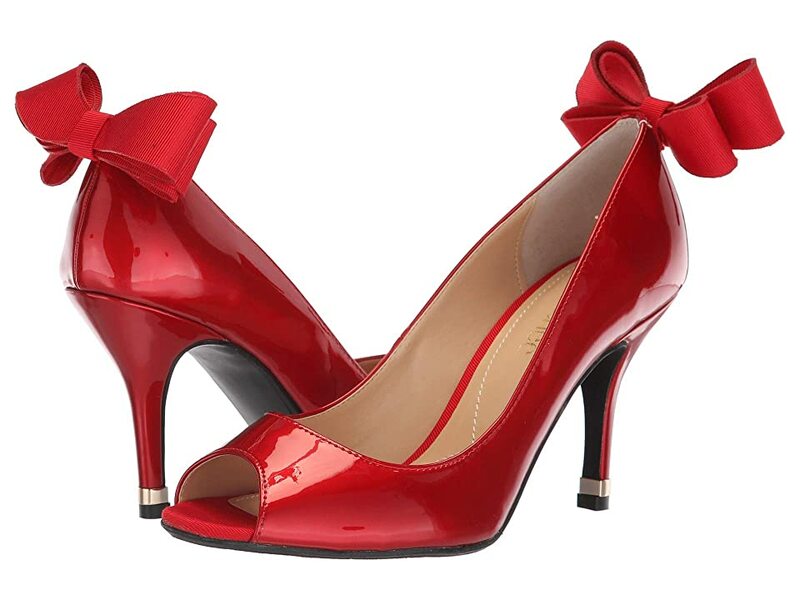 Patent leather upper features a charming bow and peep-toe for added style. Easy slip-on construction. Soft man-made lining. Memory foam cushioned insole for optimal comfort. 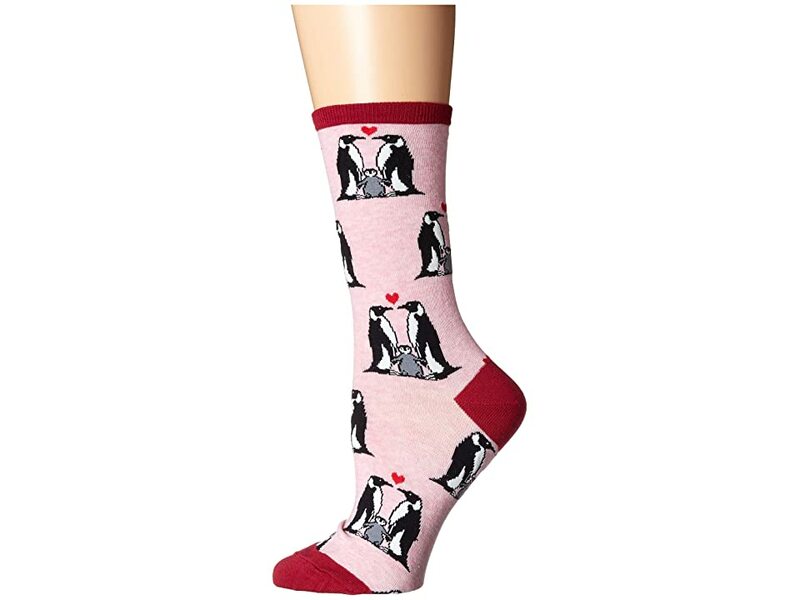 Start your day off right with these cute Socksmith Penguin Love socks! Crew-cut sits at the calf. Sold as one-pair pack. Athletic ribbed cuffs help keep your socks in place when you're on the go. Y-stitch heel forms a cup around the heel for added comfort and helps reduce pull down and bunching inside your shoe. Deep heel pocket provides added comfort. Allover penguin print design with contrast accents. 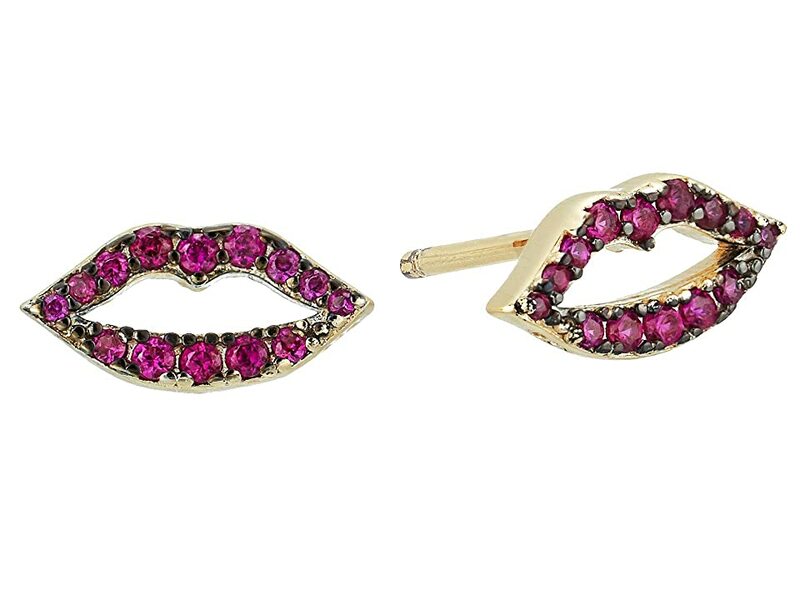 Fall in love with the SHASHI Katie Lips Stud Earrings. Lip studs with faceted crystals. Fall forever in love with this sterling silver cuff. A triple-bangle design tied together with infinity and heart shapes offers everlasting appeal. Goodness I must be is a shoe mood and that doesnt happen often. The Career Appreciation Day Heel are darling although the It Tykes Two Heel look more comfy. I also love the link socks and the tights too. OK I want it all! Wow – I’ve gotten cute things from Modcloth before, but I never paid attention to their accessories – have to check these out further – as there are some really great accessories here! 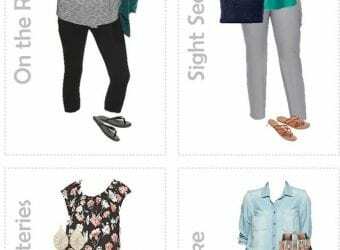 And I love Modcloth’s prices, too!